Say what you will, but the NCAAP doesn't necessarily play by the same rules as the Grammy's or the AMA's. 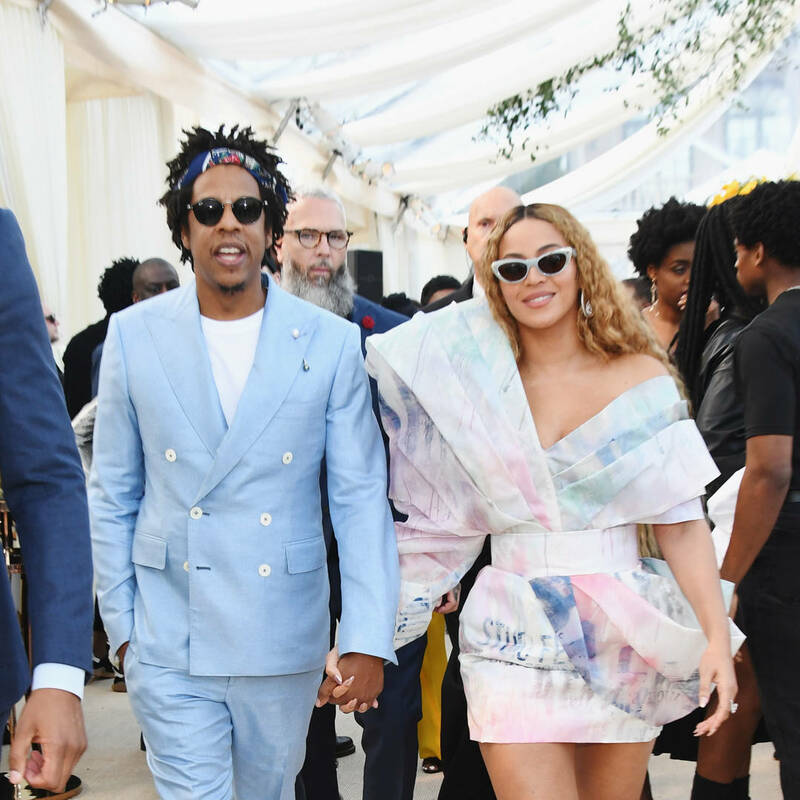 That's why "The Carters" picked up the two most prestigious handed out to Arts & Culturists, Beyonce nabbing "Entertainer of the Year" spoils while hubby Jay-Z garnered the President's Award at the 2019 NAACP gala. Jigga kept his cool the whole way through. He had a cross to bear last night. His acceptance speech for the "President Award" got off to a speeding start, thereby dedicating the trophy to the women who helped shape his identity, starting right at the top of the order with his grandmother. "It's not the amount of years in your life. It's the amount of life in your years that count in the end," Jay began in his speech. "That quote, it embodies my beautiful grandmother, who I would like to dedicate this award to. Her name is Hattie White. She's 93 years old." Next up, he credited his mother Gloria with the Marcy playground lit, his special commendation similar in vein to the words he used to describe the family's matriarch. Jay-Z saved the most important, but the least eternal checkpoint for last, the woman he shares a blanket with at night. "I'd like to dedicate this award to a beautiful woman in my life, Ms. Beyoncé," he said in closing.